Is your skin in need of a pick me up? Is it yearning to quench its thirst and can it use a good deal of hydration? Well, mine certainly does. Come the colder months, my skin needs every ounce of moisture it can get. 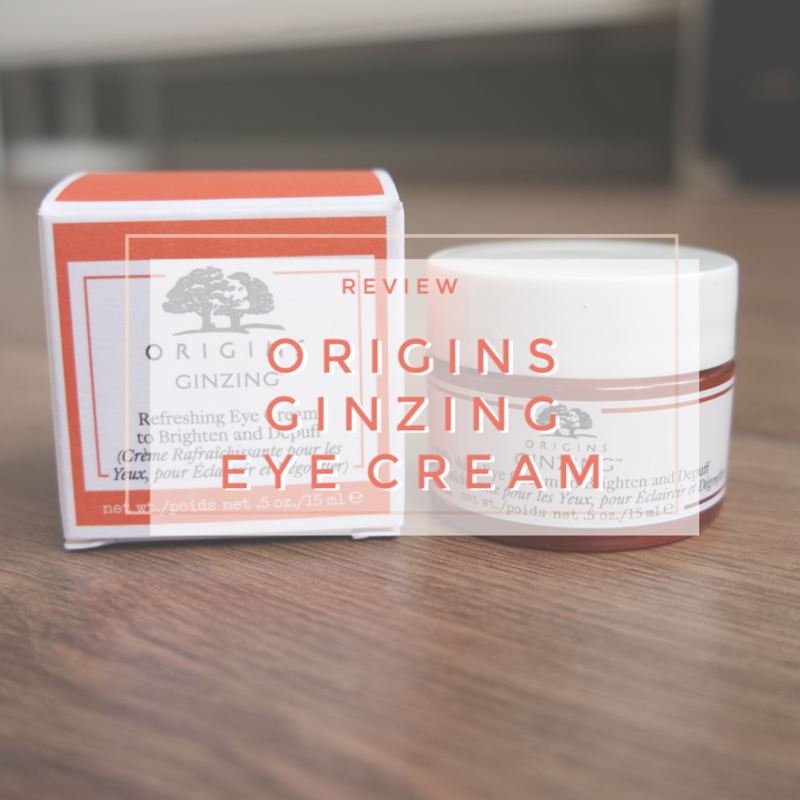 And so when my Olay moisturizer ran out a few weeks ago, I decided to use an old favorite that I never reviewed before, but that needs a blog post as I love it so much. What it is? 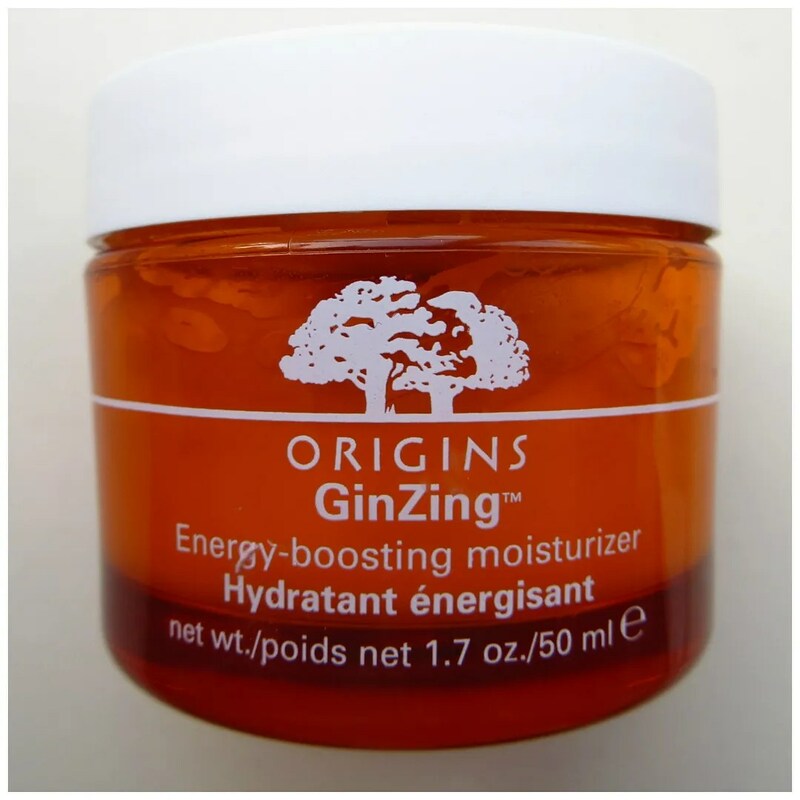 The Origins GinZing Energy Boosting Moisturizer.